Your call center CRM can give you data that will help you make the important decisions. These metrics can not only make sure that the job is done properly, it can help you become more efficient in the future. Your software system gives you the data to evaluate daily operations. If your QA system and CRM software are integrated, you can see the entire relationship -- from customer to employee to management as one large process. Breaking down individual steps in this process can give you specific goals to work with, but this is only helpful if it allows you to improve the overall experience. Agent engagement involves more than the computer software you are using, but when you offer them tools that make their jobs easier, you support increased agent success. When you have engaged agents, you reduce staff turnover and increase employee motivation on a day to day basis. Your CRM needs to allow other support staff and management to step in when one agent is having a problem. This open communication is essential in operating a well run call center. 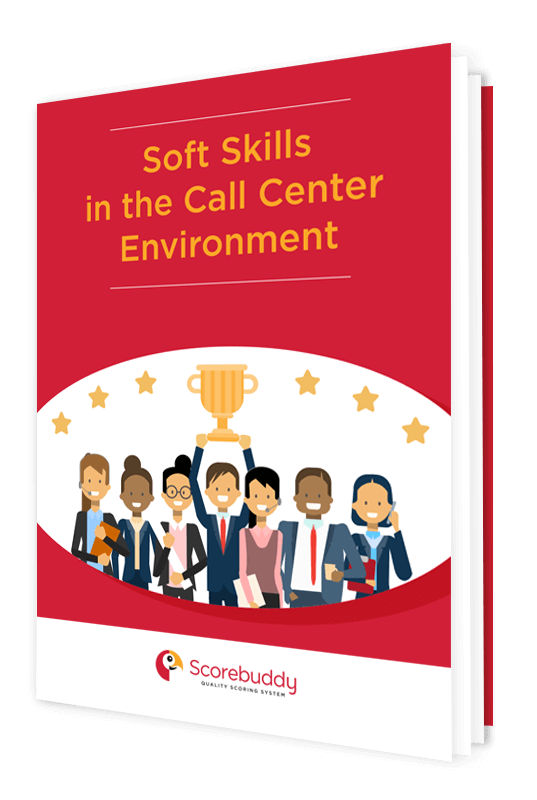 A high functioning call center needs to have the right technology. Choosing CRM software that empowers your agents to do their best and be rewarded for it makes your company a go to destination for your target companies. You probably won’t sell clients on the software you use, but that software can make it possible for you to make the sale.